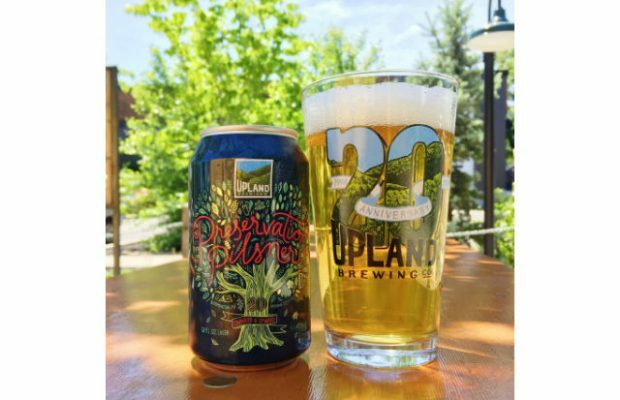 Upland Brewing Co. is celebrating their 20th Anniversary with several new releases, parties, and the return of a fan favorite, Preservation Pilsner. 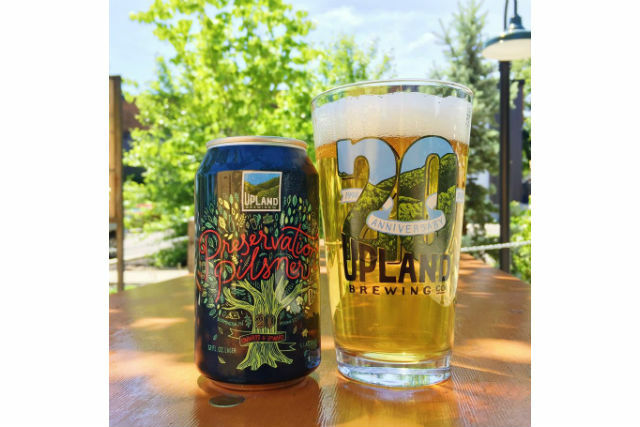 Preservation Pilsner was a popular Upland offering until it was temporarily retired at the end of 2012. It returns in early June, just in time for summer celebrations. 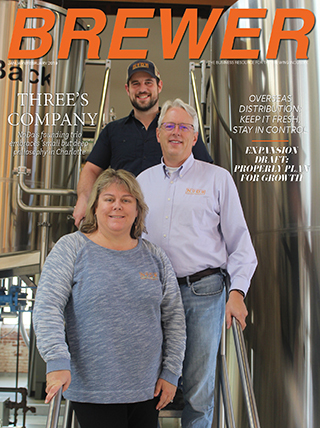 “Preservation Pilsner is a crisp and refreshing lager, featuring an array of traditional German malts, hops, and yeast,” said Brewer Patrick Lynch. 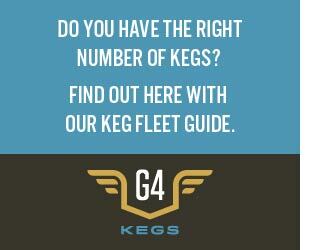 “We add a blend of German noble hops during the boil, laying a base of floral, herbal character. What makes the beer unique are late additions of Hallertau Blanc hops, adding notes of lemongrass and white grape. 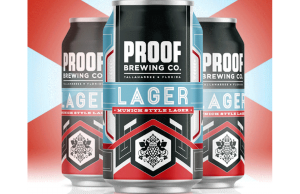 Preservation Pilsner is a beer with a cause. Partnering with Indiana Landmarks to bring awareness to the 10 most endangered Indiana landmarks, Upland will host a series of pint nights to benefit the organization. Indiana Landmarks works to revitalize historic structures that in turn can serve as catalysts for revitalization and growth for the community as a whole. “I can’t be more excited to celebrate our 20th anniversary with this beer! Preservation Pilsner means a lot to me, our staff, and our amazing customers because it really represents who we are as a company; a family that’s dedicated to creating remarkable beer that cares about our environment and preserving spaces in Indiana. We’re thrilled to partner with Indiana Landmarks as they work to revitalize the communities of our loyal Indiana fans. 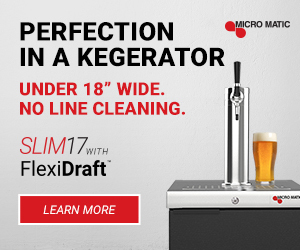 In addition to what the beer stands for, it’s delicious and a great beer to party with!,” said President and COO Pete Batule. 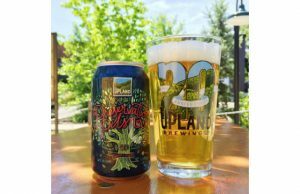 To celebrate 20 years of building connections over good brews and good food, Upland is planning several tap takeovers at bars and restaurants across distribution areas and two local parties in Indianapolis and Bloomington respectively. Fans can also celebrate alongside the Upland crew at two upcoming parties with music, giveaways and beer specials. The first party takes place at The White Rabbit on Saturday, July 27th at 7pm, where Upland has been sponsoring a Free Time Lager Film Series for the past year. The second party goes back to their roots, celebrating alongside their hometown fans who have played an instrumental role in their success since 1998. The Bloomington bash will be on Sunday, August 19 taking place at the original brewpub location on 11th Street. Upland will take the opportunity to showcase vendors they’ve partnered with and grown to know and befriend over the years.